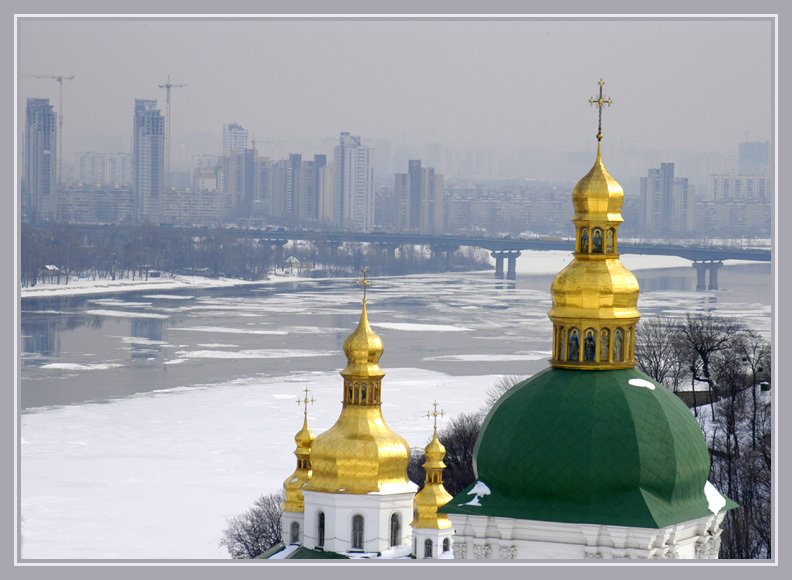 Photo "OLD AND NEW KIEV"
Excellent point of view. Great colors and DOF! lovely contrast - two worlds (a new one, across the river, and a ancient one). Good capture. Lovely shot ... a little cold I suspect?? Nice composition, if you want see more church in Kiev see main foto. Very well captured view, excellenlt contrast of architectures!Good title and light! Excellent detail on foreground and good mist mood on the background. Best regards. Wonderful,my dear friend ! Beautiful colors and view . Nice presentation! Good contract! Two worlds - old and new! Wonderful effect with this golden colour! Interesting composition with new arcitecture and old one at the same frame!